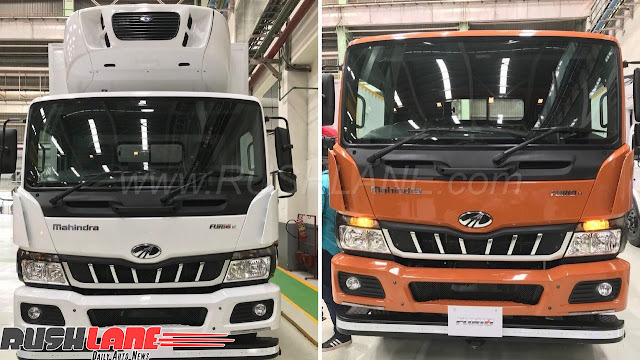 Mahindra has unveiled the new Furio Truck Range. These trucks are designed by Italian Designer Pininfarina. Trucks are highly tested. These trucks will be manufactured in Chakan Plant in Pune. Mahindra on the commenting on Furio Truck that they will be focusing on Low maintenance and high mileage. Truck has multi modes for the fuel efficiency depending upon load and road. This Multimode can be controlled through switch. The enigine of Furio truck provides high torque at low RPMs which will help in maintaining high performance inside the cities also.